For all those special occasions, why not let our professional makeup artist give you the professional touch. Read more about our Airbase Airbrush High Definition makeup, and Ciara Daly makeup below. 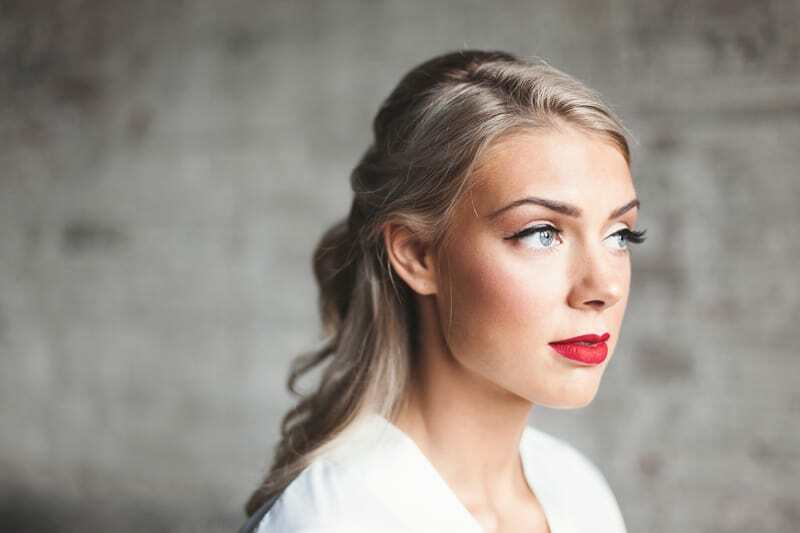 Available in our Larne Beauty Salon, the Airbase Airbrush High Definition Makeup Application is the preferred choice of makeup Application by make-up Professionals that use it every day on Film Stars, Brides, and Models. This Silicone based Makeup feels beautiful on the skin, allowing it to breathe while providing unrivalled longevity and coverage (acne, birthmarks, rosacea, scars, tattoos, etc.). With Colour Match guaranteed every time, Airbase is also packed full of vitamins A and E which nourishes the skin. Catrina has been a trained Ciara Daly Makeup Artist since 2011. Ciara provides high impact training and workshops to Therapists, which are informative challenging and fresh. The Ciara Daly Academy has associations the Illamsqua Make-Up and Airbase Airbrushing Makeup, as well as connections to top photography studios. Photoshoot -enhance your professional portfolio with a jam-packed day! Three different looks with some of Northern Ireland’s top models, photographers and hairdressers. Catrina is Ciara Daly, MNX Pro & LMD trained.